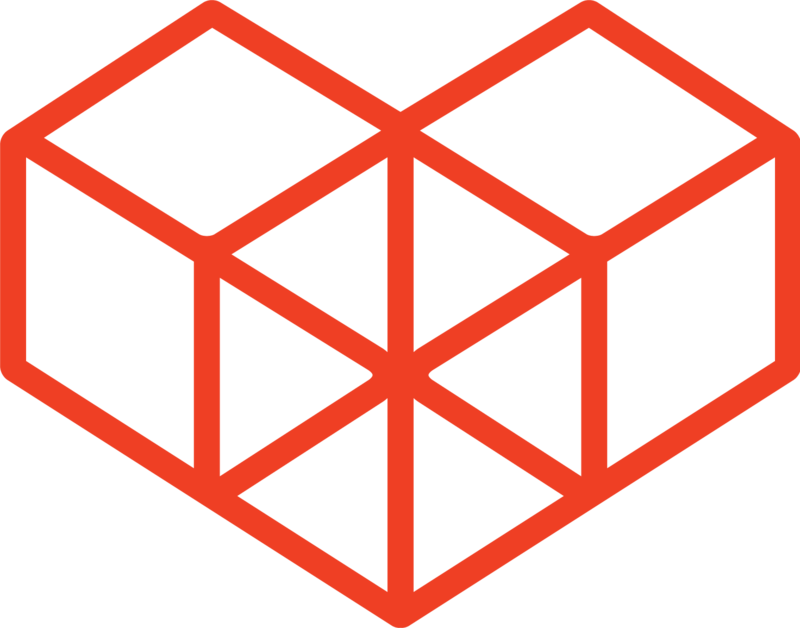 Contains REST APIs for creating/retrieving/updating/deleting records and uploading/downloading files. There are also APIs to retrieve general information about specific apps, and APIs to retrieve the form specifications of apps.  There are list of Kintone events that you can use, along with API to retrieve record data, run Kintone REST APIs and run external APIs. Contains APIs and stylesheets for creating your own Plugins.